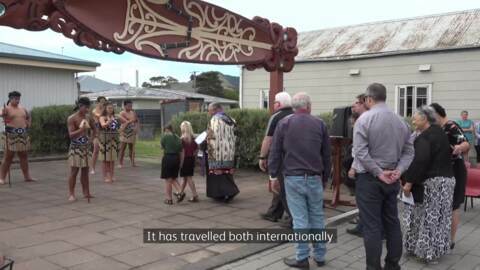 Te Aitanga a Hauiti have unveiled a whakairo of two of their prominent ancestors, Hingangaroa and Iranui, in the main street of Uawa.  The whakairo was gifted by Toi Māori Aotearoa, after it has travelled the world over the past 20 years. A pair of Māori carvers are off to Antarctica for two weeks to complete two whakawae (door frames) and a pare (lintel) they carved for Scott Base. 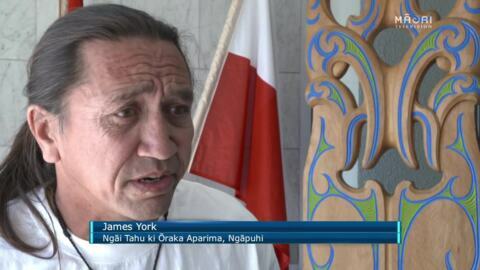 Derek Lardelli is overseeing the restoration of carvings from the Te Poho o Rawiri meeting house by teachers and students of Toihoukura, the school of Māori visual arts in Gisborne. Clive Fugill is the longest-serving employee at Te Puia Māori Arts and Crafts Institute in Rotorua having served 50 years. 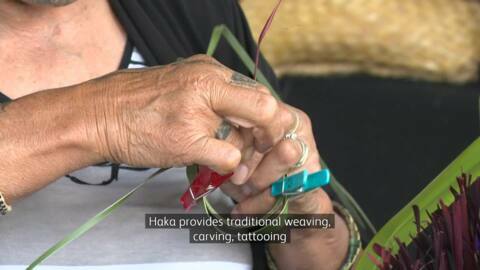 Te Arawa refers to him as the master carver of our time, so Te Kāea took the time to catch up with him. 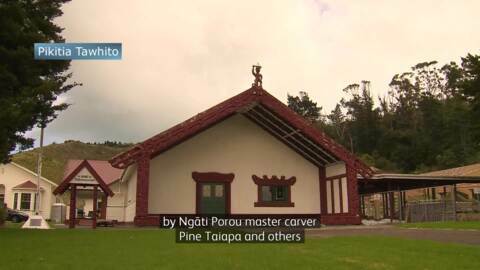 Three significant pou whakairo have been set up at the front entrance of the New Zealand Māori Arts and Crafts Institute’s new Wānanga Precinct located at Te Puia in Rotorua. Two Ngāti Porou women have been recognised at the Ockham NZ Book Awards, the country's premier literary honours for works written by New Zealanders. Authored by Ngarino Ellis and photographed by Natalie Robertson, their book A Whakapapa of Tradition focuses on carved meeting houses within Ngāti Porou and was awarded a Judith Binney Best First Book Award for best-illustrated non-fiction. A master carver is concerned the traditional Māori art form is being lost because a lack of young people who are learning the craft.